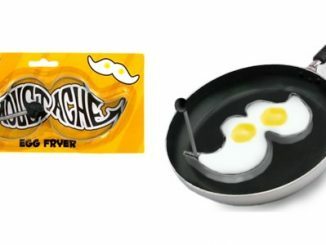 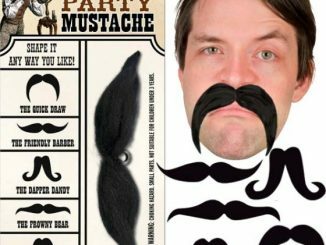 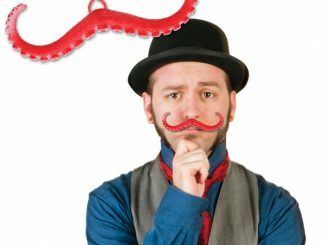 While the Bendable Party Mustache can be bent every which way you want to in order to create a whole host of different-looking mustaches, it won’t ever look quite like the Hipster Mustache. 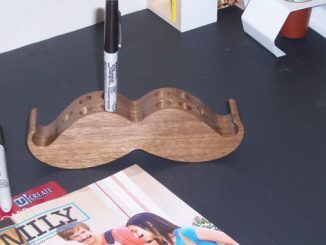 That’s because the latter stache is of a totally different shape and form altogether. 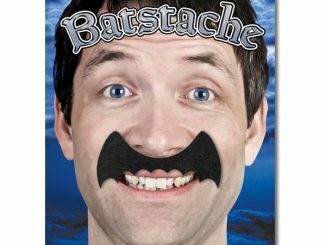 The Hipster Mustache will add that perfect touch to your look (if you’re aiming to look like you just came off the set of some B-movie) or to your hippy costume. 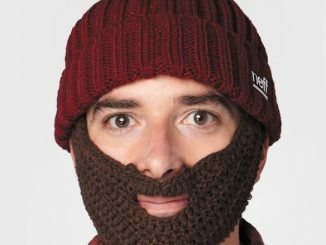 And if beards are more your thing, then you might want to take a look at the Original Beard Hat instead. 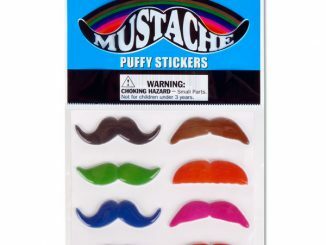 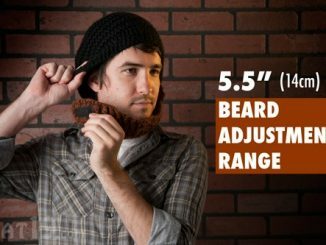 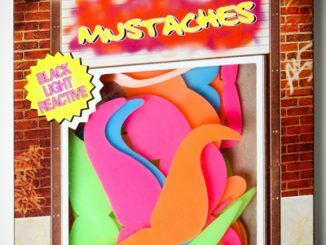 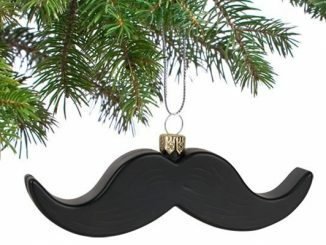 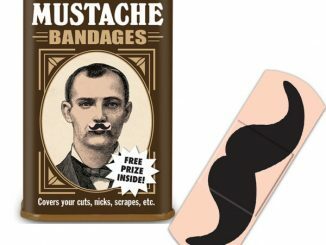 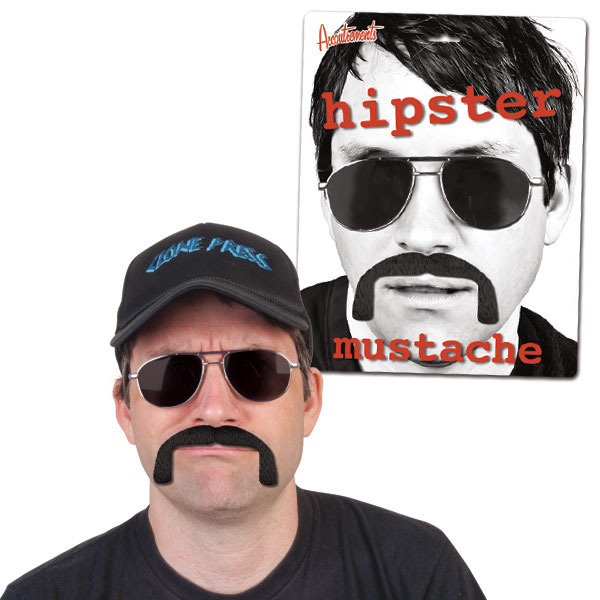 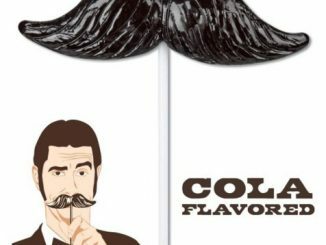 The Hipster Mustache is available from Neatoshop for $3.95.